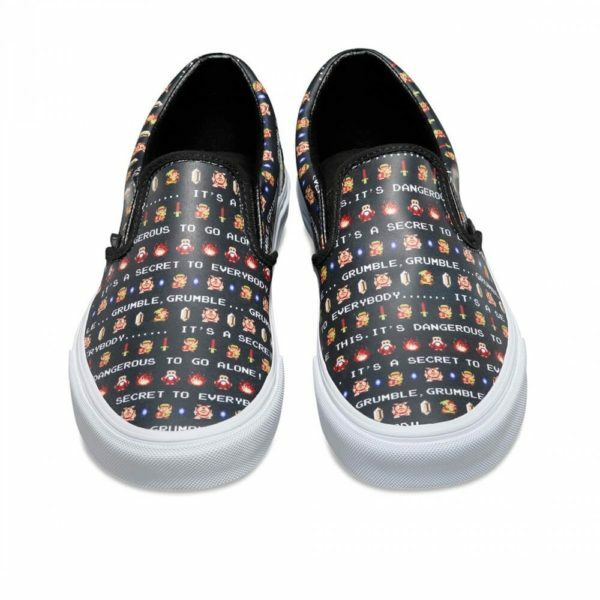 The Vans x Nintendo is one of the hottest collabs of 2016, in fact, it’s one of the hottest collabs in recent years. 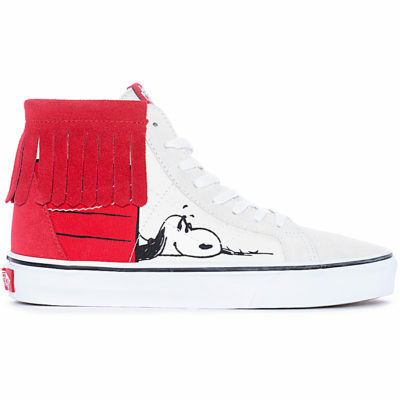 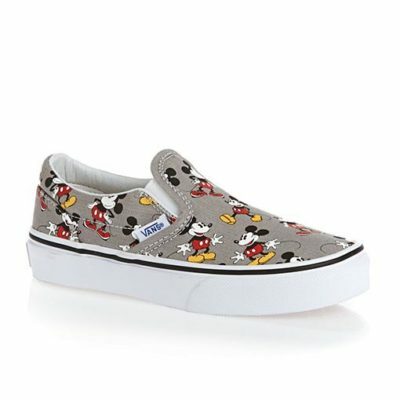 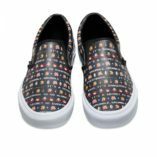 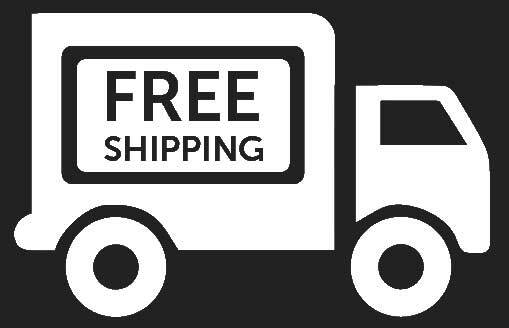 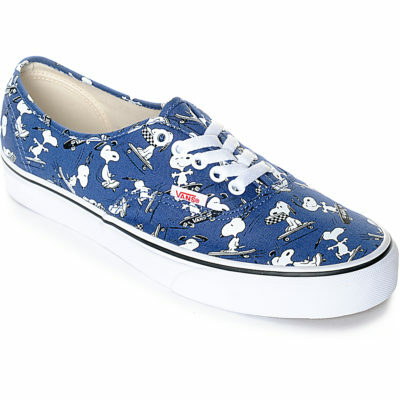 Vans presents exclusive graphic prints using 8-bit inspired artwork and characters from Super Mario Bros., Duck Hunt, Donkey Kong and The Legend of Zelda, as well as an assortment inspired by Nintendo’s first console, the Nintendo Entertainment System (NES). 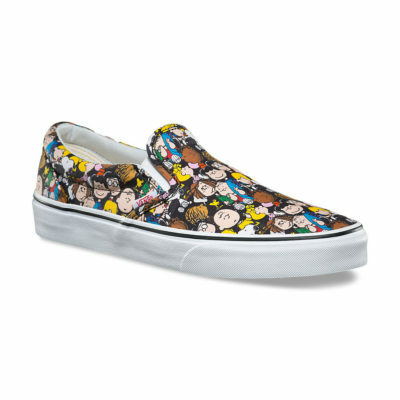 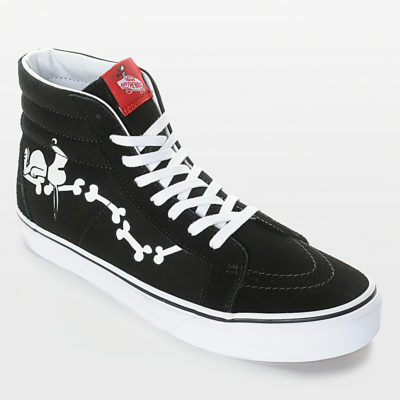 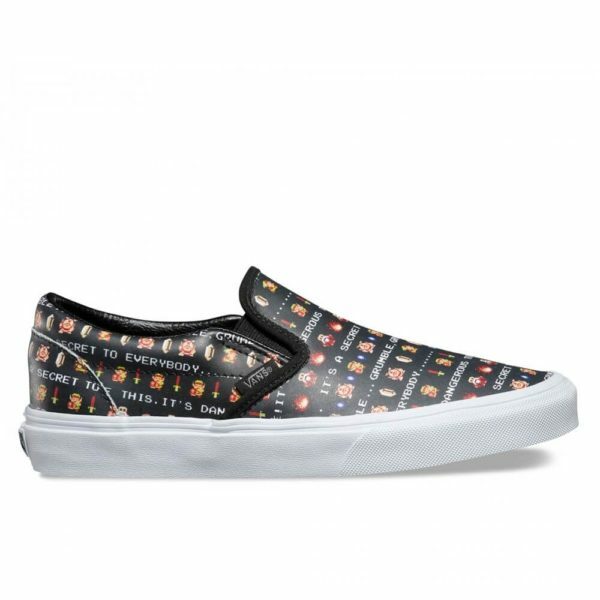 The Vans x Nintendo Classic Slip-on sees Zelda completely take over the classic silhouette. 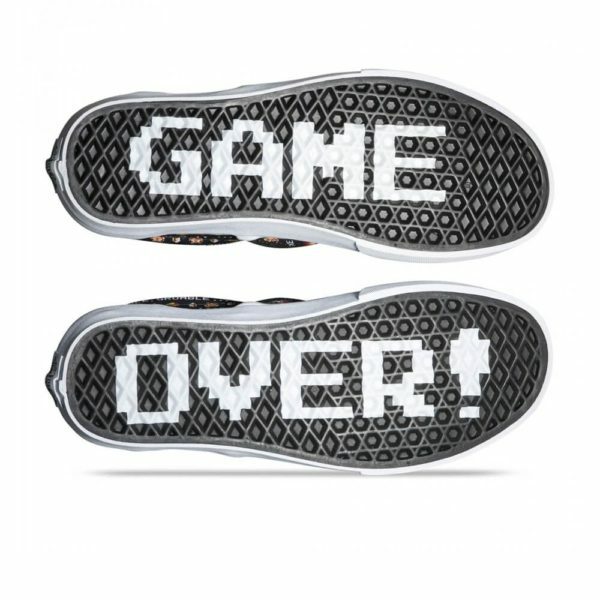 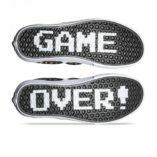 The Nintendo Classic Slip on in Zelda/Black features a all-over 8bit Zelda inspired print on canvas uppers with the classic ‘GAME OVER’ print over the waffle outsole.